I look and feel extremely stressed out when I have my exams going on or I spend lot of time watching movie. One of the most horrible result of doing so is Dark-Circles, Puffiness, Eye infection .I started getting them often ,so I kind of tried this new product made of only natural herbs and almonds. I have this new obsession with herbal or ayurvedic product as I recently read in an article that products especially lip-product, anti-aging and fairness products use hard metal in them even by established companies like Lo’real ,Ponds ,Colorbar etc. 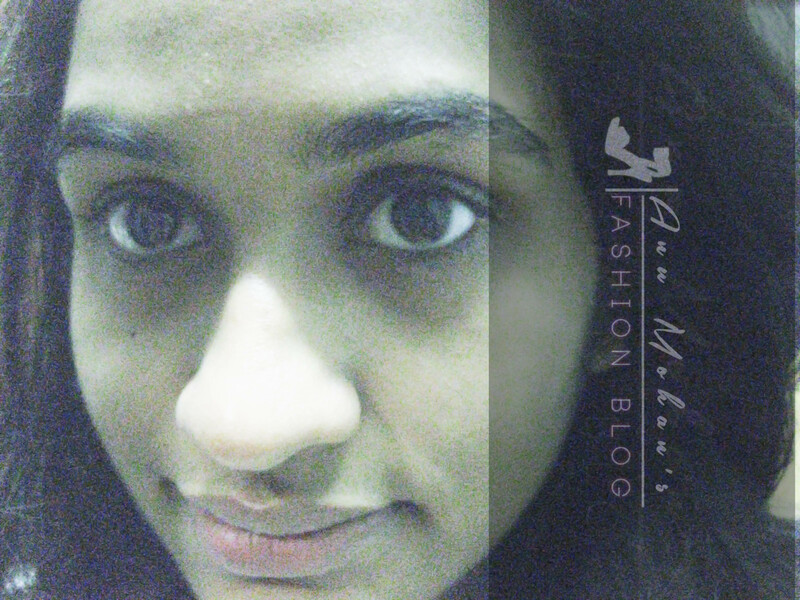 So, finally I decided that I should try to use more natural products. Coming back to this one, I am really glad I found this . This eye cream is effective especially if you are one of those who tends to have dark circles or dry lines around eye contour. 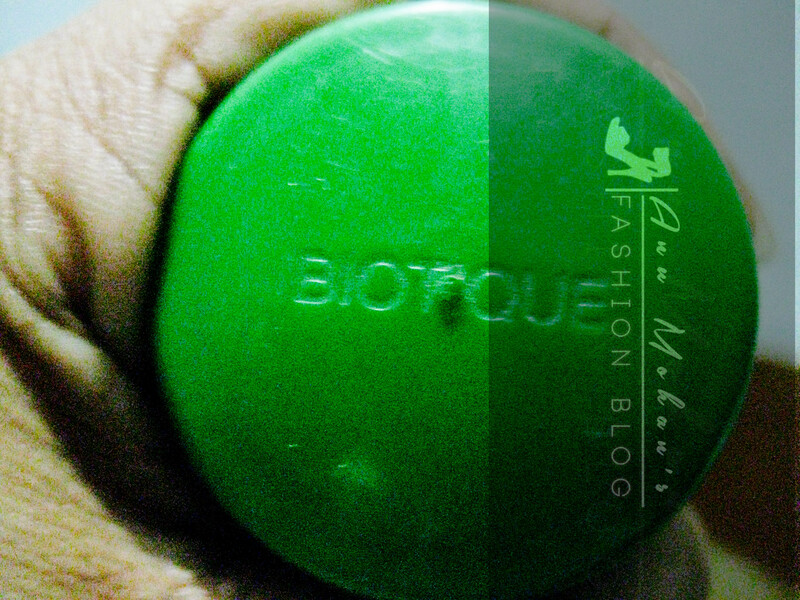 This is made by Biotique,it is an Indian brand which produces all of its products naturally. It is pretty easy to apply ,just patting it around eye area morning and evening would do the magic.I generally put it for two hours and then wash my face . Yes exactly what I said before,all are natural herbs and nuts used . How does it look and how does it feel ? 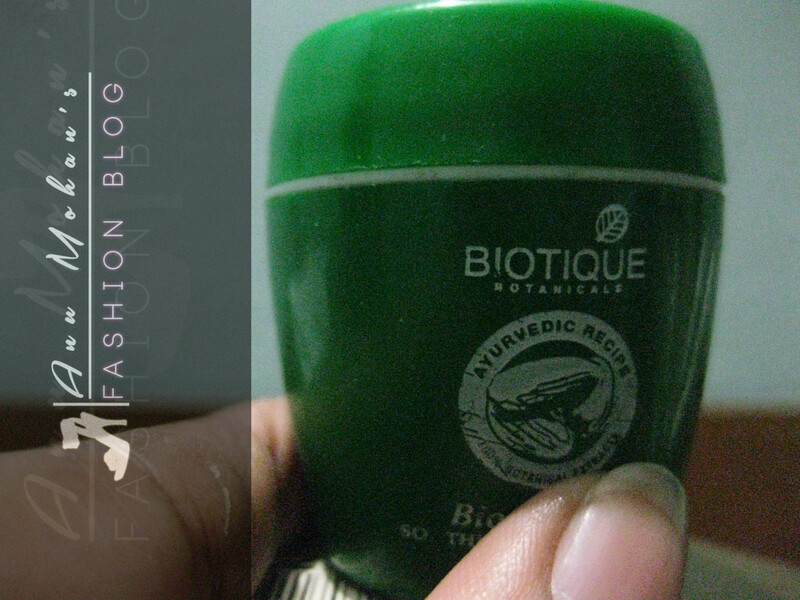 It is creamy and white colored cream which spreads smoothly and gives a shine to the skin after application. If you have a oily skin ,makes the applied region look more oily. 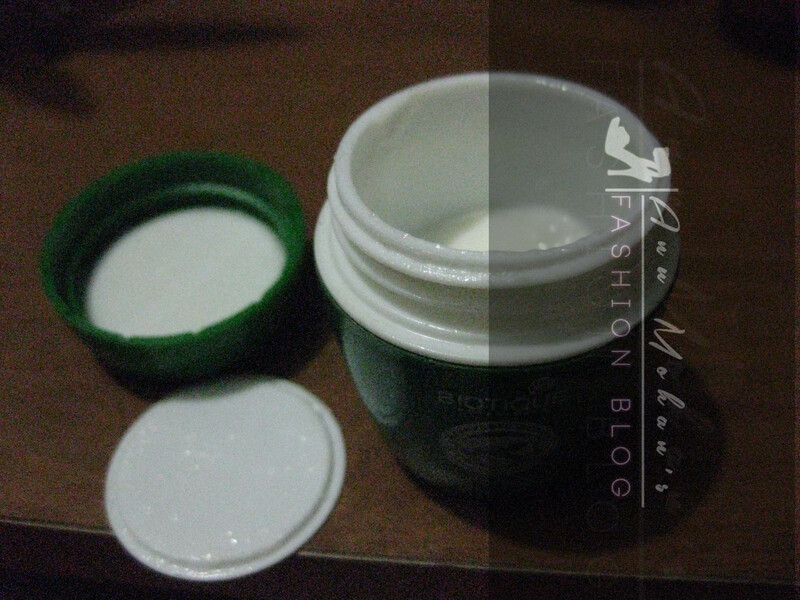 Don’t apply when the climate is humid ,the cream feels damp and ends up making the face look dull. They are available in 16 gms and 175 gms,I bought the 16 gms one !! Except for the oiliness I don’t think I can even have any problem with this one . What a great review! I’ll have to give it a try! I have recently started using eye cream too, it’s never too early to take care you your skin, especially the sensitive one around the eyes. I have the same problem, I look like a zombie when I am tired from reading or staring at my laptop 0_o it just hurts! Trust me !!! Happens to me too .. and when it gets really dark,I kinda feel over conscious about myself .. :/ btw which eye cream are u using now???????? I have the same eye cream with me, but I am not that happy with it. I don’t know whether it does any good or not, but yes I have an issue with this cream running into my eyes after 20-25 minutes of its application which literally makes my eyes water badly. 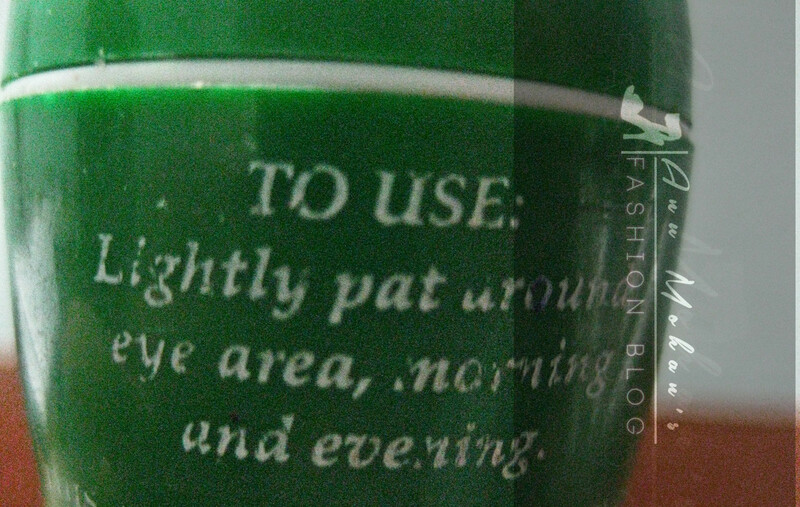 So, I try to apply it just before I go to bed. What I do is apply for 20 min in the evening and wash it off 🙂 you can try that , do it twice you will find difference 🙂 but yes it takes lot of time to show visible difference ,mine I literally found little difference after 6 months 😛 Only reason why I tolerate it is because it is natural and harmless !! Good Work Anuradha 🙂 Keep it up.